Need to protect your property from hungry deer? 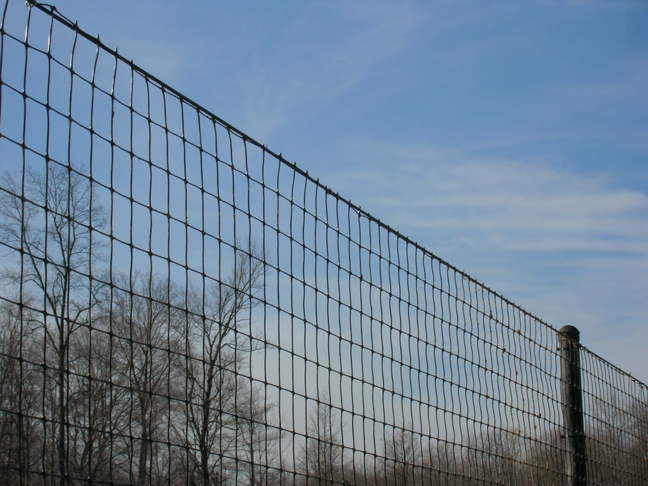 We have the perfect field fencing solution for you! Our deer fences will keep deer and other large animals from damaging your garden, crops or property – while boasting maximum flexibility and strength. Durable and Lasting: Our lightweight fences are made of corrosion proof materials that are carbon black with added UV protection. 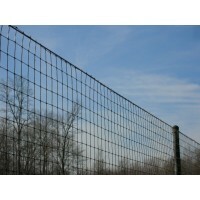 Strong: Our fencing is stronger than the more commonly sold polypropylene deer fences on the market today. Economical: Our deer fence options are much less costly than conventional field fencing. Our deer fences are designed for easy installation around your entire property, field or orchard. They can also be installed around smaller beds and gardens – and even individual trees and plants.